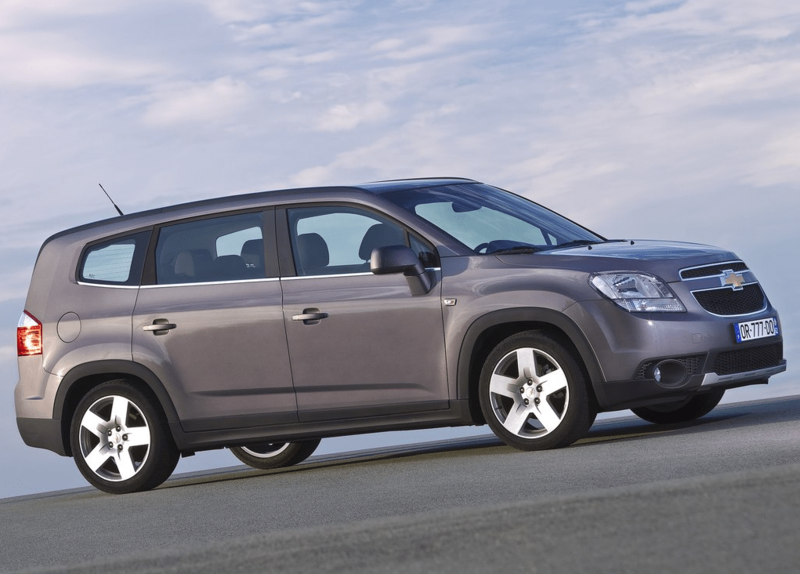 GM Canada will not market a 2015 model year Chevrolet Orlando. The MPV was initially brought to Canada in the latter part of 2011 to take on the Mazda 5, Kia Rondo, and even front-wheel-drive Dodge Journeys, but it has been discontinued. Initially, the Orlando was a successful Canadian venture. 2012 volume climbed to 7199 units, more than the Rondo or 5 managed that year. But the Orlando’s decline was then both sudden and sharp: Orlando sales slid 68% in 2013 and plunged a further 43% in calendar year 2014. The Orlando no longer exists on Chevrolet.ca’s main page, although you can enter the Build And Price section and select a 2014 Orlando from the dropdown as of today. Finding one at a dealer will be a much more difficult task, as it was for much of the last 18 months or more. The Orlando was never imported to the United States where the market for new vehicles is nine times stronger. The Kia Rondo had already been extinguished. 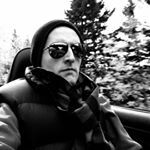 Mazda USA has since decided that they won’t be continuing with the 5, either. The news of the Orlando’s Canadian cancellation was posted elsewhere – at least on Manitoba GM dealer West Park Motors’ website – on a prior date.